WASHINGTON D.C. -- Fewer Americans sought unemployment aid last week, evidence that employers are holding onto their workers despite signs of weak growth. 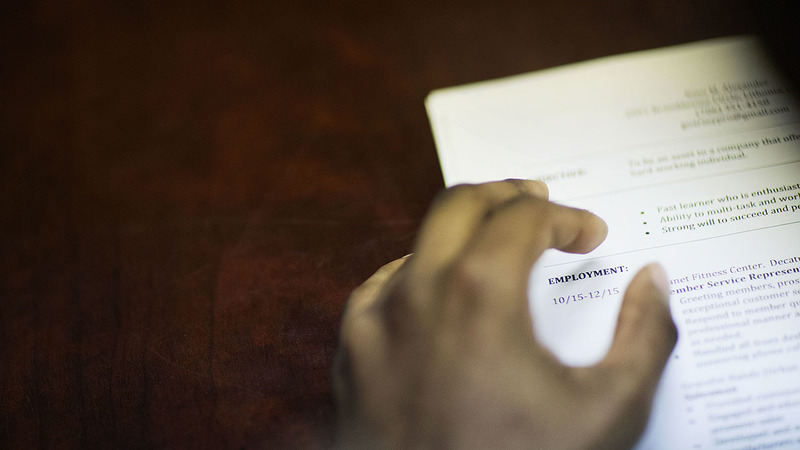 The Labor Department says weekly applications for jobless benefits fell 9,000 to a seasonally adjusted 267,000. The four-week average, a less-volatile figure, rose 3,500 to 266,750. Applications are a proxy for layoffs, so the figures point to a stable job market with steady hiring and few job cuts. Businesses appear unfazed by the economy's current weakness, with some analysts forecasting that growth may slip below a 1 percent annual rate in the first three months of this year. That suggests many companies may see the slowdown as temporary. Applications have been below 300,000 for 57 straight weeks, the longest streak since 1973.